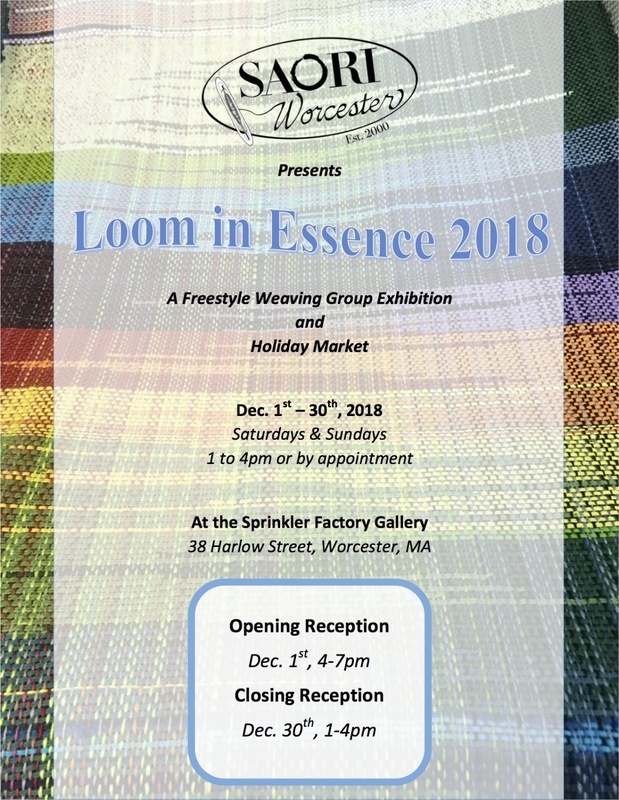 This is a group exhibition of SAORI Worcester studio and Holiday market. Many handwoven items both decorative and functional are for sale. You will find a unique gift for the holiday season.